M/Group is an established integrated property group with interests in development, construction, investment, and real estate services. The M/Group comprises five business units; Match, M/Property, M/Construction, M/Finance and M/Land. With a global outlook, we seek to lead the local market. We are agile and dynamic, reacting quickly in an increasingly complex market. The experience of our management team gives us a unique insight into the Perth property landscape. The M/Group holds an Australian Financial Services License and has opportunities for retail, corporate and institutional clients. We currently have $100 million funds under management and project values exceeding $500 million. Situated in the award-winning coastal precinct of Port Coogee, Helm is a unique waterside development featuring 34 luxury one, two, and three bedroom apartments. Each apartment has been carefully positioned to enjoy a different perspective of the world-class Port Coogee Marina, parks and Indian Ocean from large private balconies. Inspired by the colours and textures of the coastal environment, Helm presents an elegant aesthetic that is expressive of modern Western Australian beachside living. Helm received a Commendation in the Residential Architecture – Multiple Housing category at the 2015 WA Architecture Awards. An extract from the Jury Citation reads: ‘......this four level block of thirty four apartments has broken new ground in providing an alternative and much more affordable typology in a suburban beachside setting. This has been achieved without compromising quality and the overall standard of apartment living. Situated in the heart of lively Leederville, just off the Oxford Street strip, M/24 features 39 one and two bedroom apartments and includes 4 boutique retail spaces at street level. Distinctive architectural details and a unique set of materials make for an unusual and complex design that has been destined for the streets of Leederville and those who will call it home. This historic four-storey building, with its saw-tooth roof, century old jarrah beams, exposed brick expanse, grand windows and 3.6 metre high ceilings will be magnificently restored and adapted for life. We’re creating an Heirloom with an undeniable intrinsic value – iconic, innercity, architectural and innovative. Mika are sophisticated designer living spaces situated in the heart of South Beach, metres from the beach and minutes from the vibrant culture of South Fremantle. The development offers a simple palette of materials, 180 degree views, stylish interiors and high quality finishes. Meander along the coast or wind your way through the distinct local precincts, enjoying upmarket fashion labels, galleries and award-winning restaurants. Wodonga Plaza is a subregional shopping centre located in the City of Wodonga approximately half way between Sydney and Melbourne. Together with its ‘twin city’ Albury across the border in NSW and only separated by the Murray River, they combine to form a dominant economic zone which was ranked the 17th largest city in Australia by Id. Pty Ltd, a major demographer, in 2012. 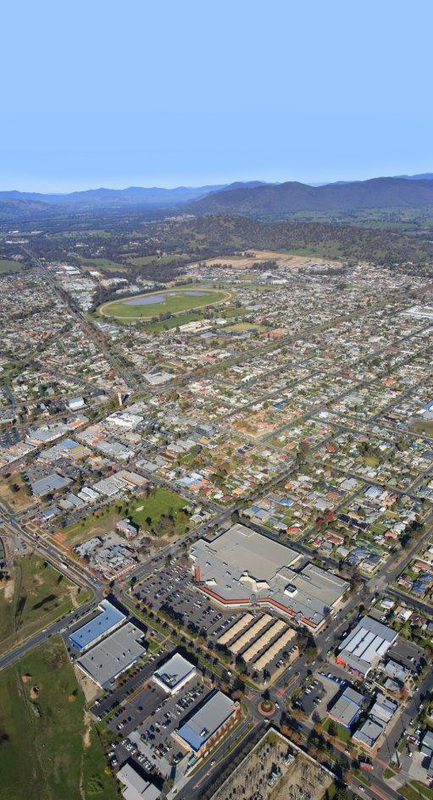 Wodonga is underpinned by excellent economic drivers including the presence of five military bases, industry, tourism and education. 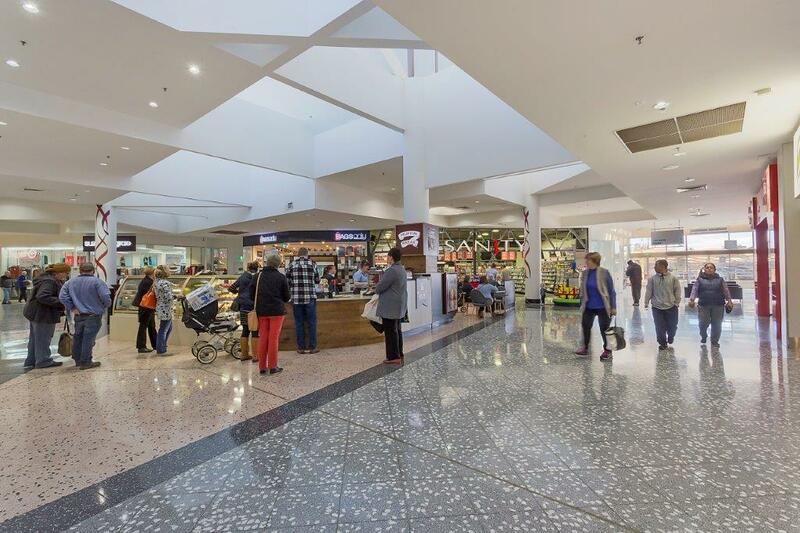 The Wodonga Plaza shopping centre is the largest centre in the City and is currently anchored by over 95% national brands such as Coles, Target, Woolworths, Amcal Pharmacy, Cotton On, Bakers Delight and the Reject Shop, to name a few. The centre is currently over 97% occupied with only four vacant specialties. There are over 50 tenancies in the Centre and importantly it is the only centre in the city with an internalised mall offering shoppers protection from the stifing 40°C plus degree summer heat and the freezing winter temperatures that can often not get past 0°C degrees until well past 10am each morning. 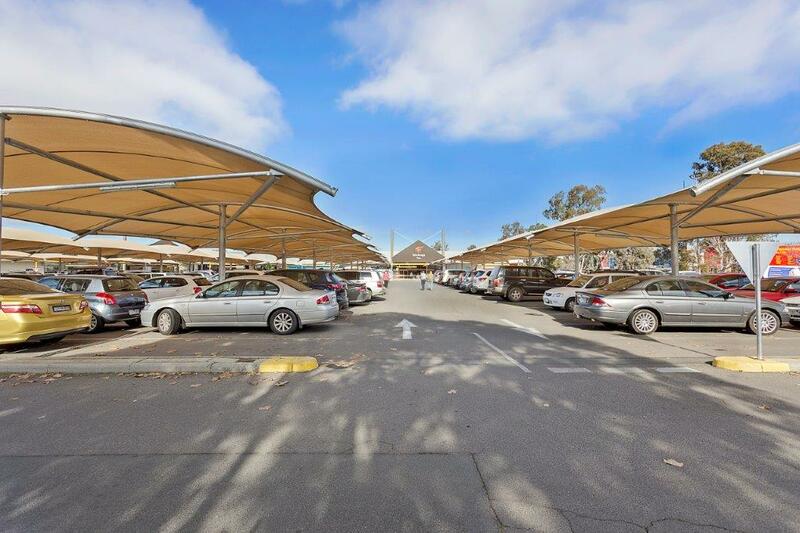 The Centre is located in the heart of Wodonga on Elgin Boulevard, one of the city’s main arterial roads and occupies an island site totalling 4.3 hectares with a Gross Lettable Area (GLA) of 17,203sqm. It is surrounded by other popular large format retailers such as Aldi, First Choice Liquor, Pet Stock and Bargain Buys and is also diagonally opposite the city’s largest in infill redevelopment side, Junction Place, which is being developed as a partnership between Place’s Victoria (Victoria’s Landcorp equivalent) and a local developer. Junction place will ultimately offer 100 plus apartment residences, a movie theatre, convention centre, hotel and a variety of café, restaurant and entertainment based uses. Additional details are available in the attached Information Memorandum, which should be reviewed in detail prior to any investment decision. With over 20 years of experience in property development, syndication and marketing, Cameron isactively involved in M/Group’s capital raising, project marketing and sales throughout Australia and Asia.